Android 9.0 Pie is finally here. We’ve rounded up everything that’s new in a handy guide, but when will your phone receive this update, if at all? More phones than ever could access the Android P beta, which led us to believe we’d see more upgraded devices than usual. Unfortunately, that hasn’t really worked out, and plenty of devices were still waiting by the end of 2018. We’ve reached out to almost all of the manufacturers we expect to support Android 9.0 Pie, and here’s what they had to say. We’ll be updating this story as we continue to hear back. Alcatel told Digital Trends it had nothing to share regarding Android 9.0 Pie at the moment. We don’t expect all of its phones to get Android 9.0 Pie — after all, some of them still ship with Android Nougat. 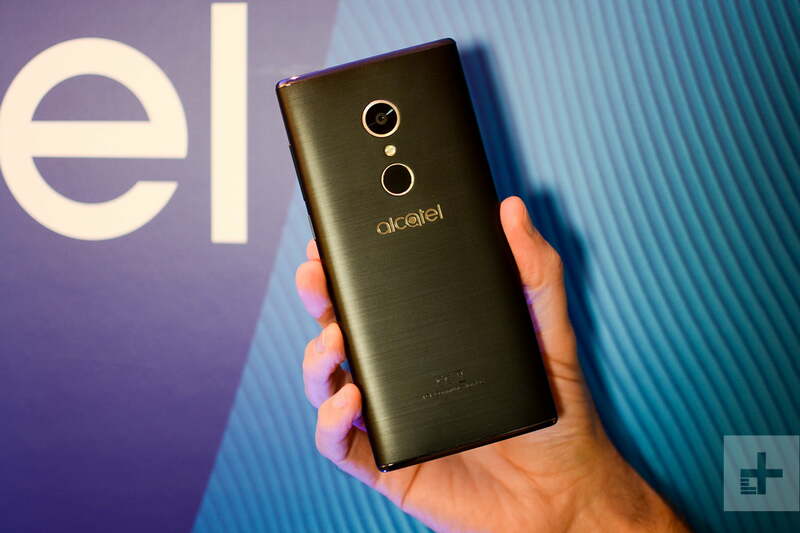 Not only that, but Alcatel’s track record with Android updates is pretty bad, so it’s hard to say whether or not any of its phones will be updated to Android 9.0 Pie. Asus told Digital Trends it does not yet have a release schedule for Android 9.0 Pie, but it should have one ready within a few months. 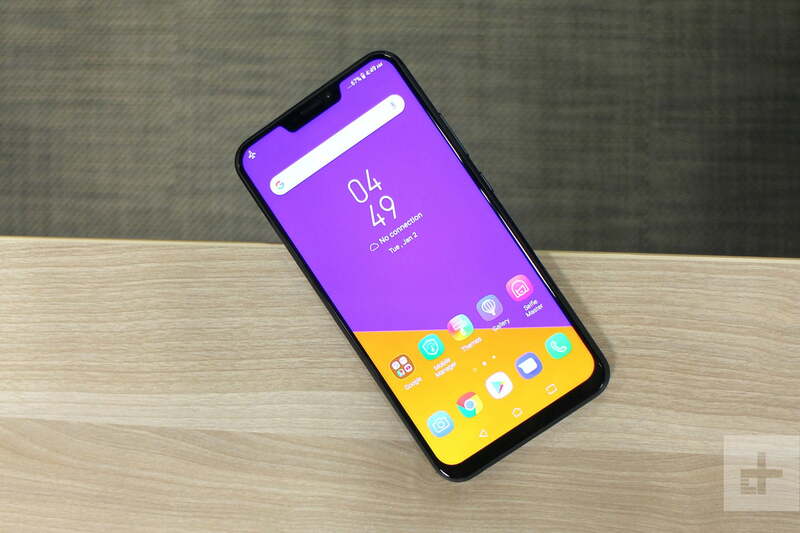 GSMArena spotted a Geekbench listing for an Asus Zenfone 5Z running Pie, which would receive the update in January — and it has. An Asus representative also confirmed on Asus’ Zentalk forum that the Zenfone 4 would receive an update. In welcome news, the Zenfone 5 is able to be updated to Android 9.0 Pie. Previously only available if manually installed, the update is now available over the air as well. The Asus ROG Phone is also due to receive the update soon. Asus has finally revealed which Asus phones will be receiving the Android Pie update, though the schedule isn’t exactly precise. It has confirmed, however, that the Zenfone Max Pro M1, Max Pro M2, and Max M2 will receive the update by April 15. 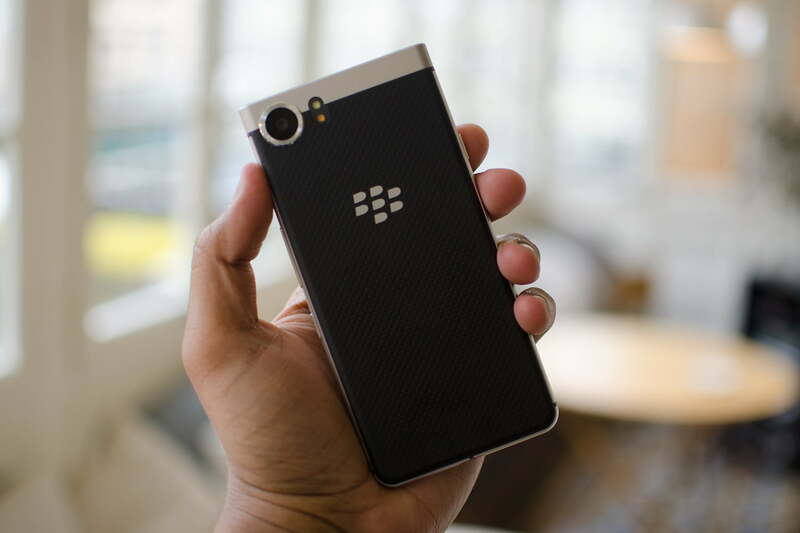 BlackBerry told Digital Trends it could not share any information about an upgrade to Android 9.0 Pie for BlackBerry phones. 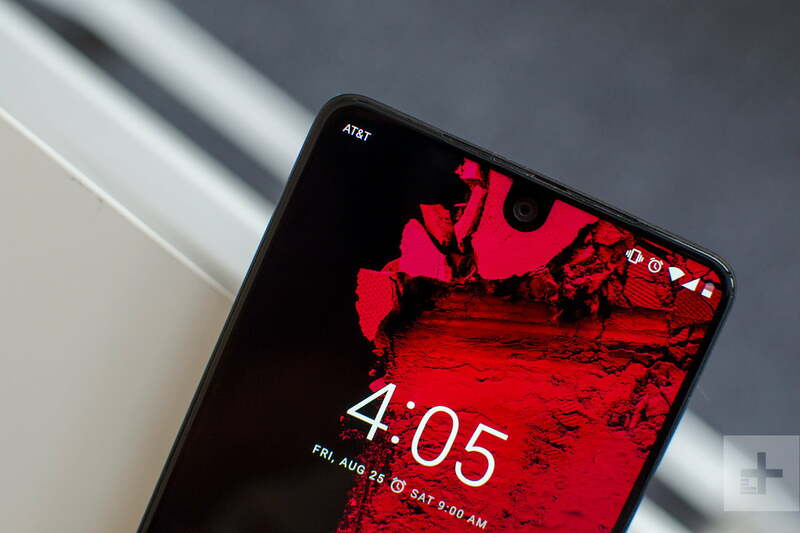 The Essential Phone was one of the phones that could access the current Android 9.0 Pie open beta, and it’s also one of the first to get the consumer version of Android 9.0 Pie. The update for the Essential Phone is now available, even if the phone no longer is. 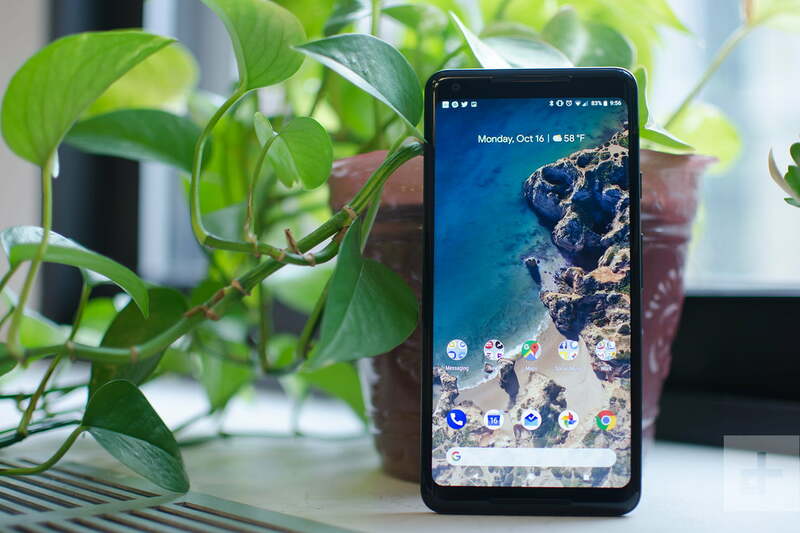 Google’s Pixel phones, of course, got Android 9.0 Pie as soon as it was available. Unfortunately, no Nexus phones will get the update to Android 9.0 Pie. Since all HMD phones run Android One, which is a stock version of Android, we expect most, if not all, of the company’s 2018 and 2017 lineup to receive the Android 9.0 Pie update. That suspicion has been mostly confirmed, as HMD Global’s chief operating officer took to Twitter to confirm which Nokia phones would be receiving a slice of Pie, along with an expected date of arrival. Shockingly, the list includes the Nokia 5 — a budget phone that’s almost two years old. It’s backing that up too, as an Android 9.0 Pie update is rolling out to the Nokia 5. Not done with updating old phones, February 2019 also saw the release of Android Pie for the Nokia 6 and the Nokia 3.1 Plus. 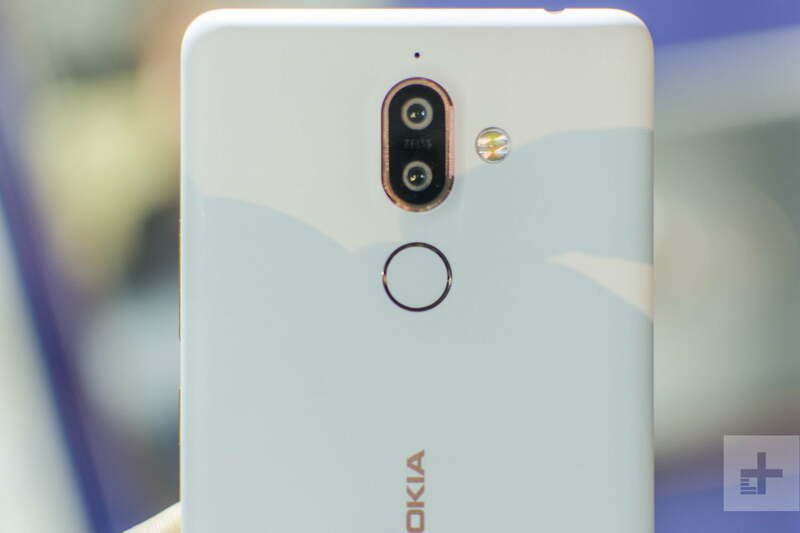 March has seen updates for the Nokia 5.1 and the Nokia 3.1. Supposedly, updates for the Nokia 8 and 8 Sirocco were being held back as to not damage the sales of the Nokia 8.1, but Nokia has denied such claims. 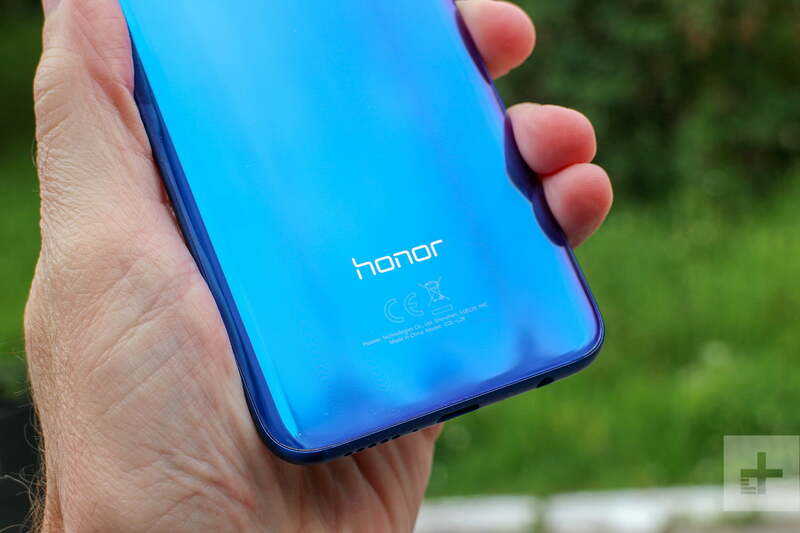 After the Honor 10 and View 10 were confirmed to be receiving some delicious Pie, European Honor View 10 owners began receiving the update in October, followed by U.S. users in January. It was also confirmed that the newly released Honor Play would also be receiving the eventual update for Android 9.0 Pie. The Honor 8X has finally received a full international release of Pie. While many had previously assumed the Honor 7X might not get the Pie update, a customer service message from Honor suggests otherwise. While these are the only phones confirmed so far, the company would be remiss not to include some of its other phones in that update, so keep your peepers peeled for more update news. Shortly after Android 9.0 Pie was released in August, HTC notified users of phones that will receive the update via a tweet. Don’t expect that to be the end though; it’s highly likely that the newly released HTC U12 Life will also be receiving a slice of Pie. The HTC U11 Life is the first HTC phone to be graced with the update — the software has been spotted rolling out in European markets, and will likely come to other markets soon. After months of silence on Pie updates, HTC has finally confirmed its update schedule. According to a tweet from the official HTC account, the HTC U12 Plus, U11 Plus, and U11 will receive updates before the end of quarter 2 of 2019 — so before the end of June. Considering we’ll likely be getting excited by Android 10 Q by that point, it seems a little late. Huawei was a major holdout in announcing Android 9.0 Pie updates, but the company has finally confirmed that it is working on delivering Pie to some of its biggest phones. The company previously announced that the P20 and Mate 10 Pro would be updated, and followed up with an updated list that also included the Mate 10, Mate 10 Porsche Design, and P20 Pro. Some Mate 10 Pro phones are now receiving the update, though it seems to be restricted to certain models in Europe only. 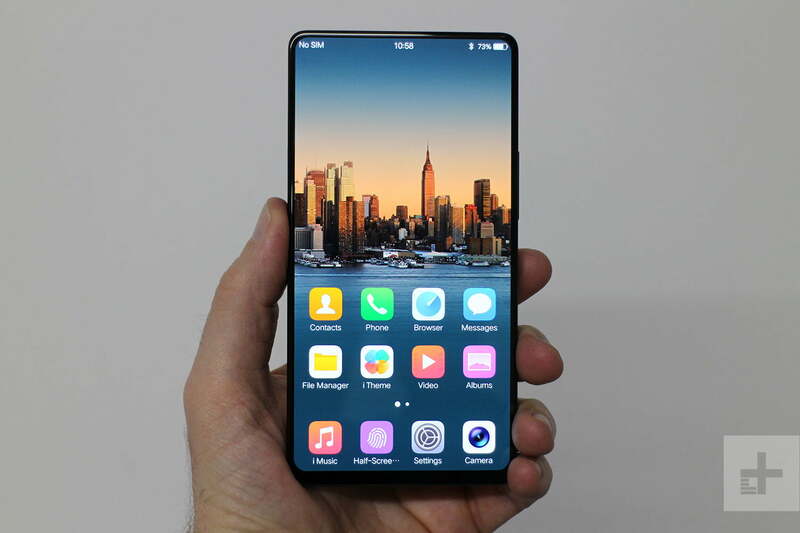 Models of the Huawei P Smart have also been spotted running Pie, so it’s likely that phone will receive an update too. The P10 has also begun receiving Pie, which came as a surprise as the phone has been excluded from most update plans. 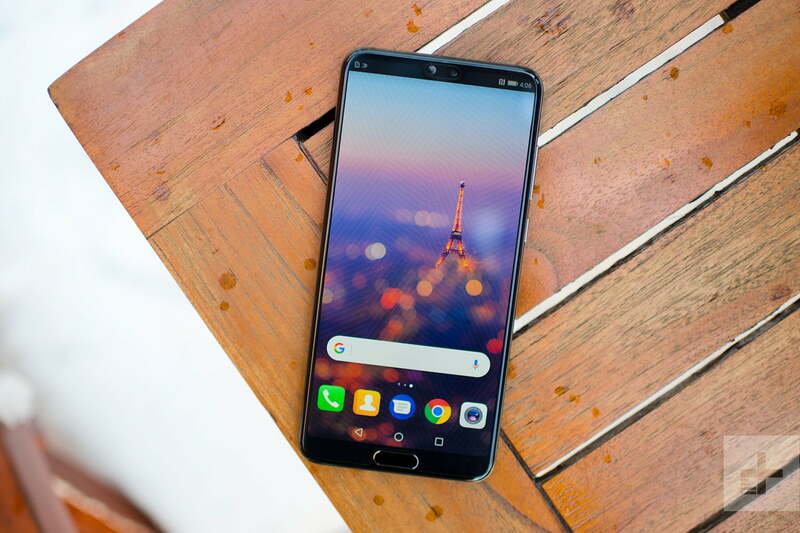 Two thousand lucky users of those phones will also be getting access to the closed beta of Huawei’s EMUI 9, with the caveat that it’s still a fairly unstable build. Since then, a European rollout of a Pie update for the Mate 10 Pro, P20, and P20 Pro has begun. Annoyingly for Mate 10 users, the Mate 9 range has begun receiving the Pie update in China, leapfrogging the line with the P Smart+ and the Nova 2s. LG has yet to respond to our email. We expect LG’s flagships from the past few years to get the update, including the LG G7 ThinQ, LG G6, and LG V30. 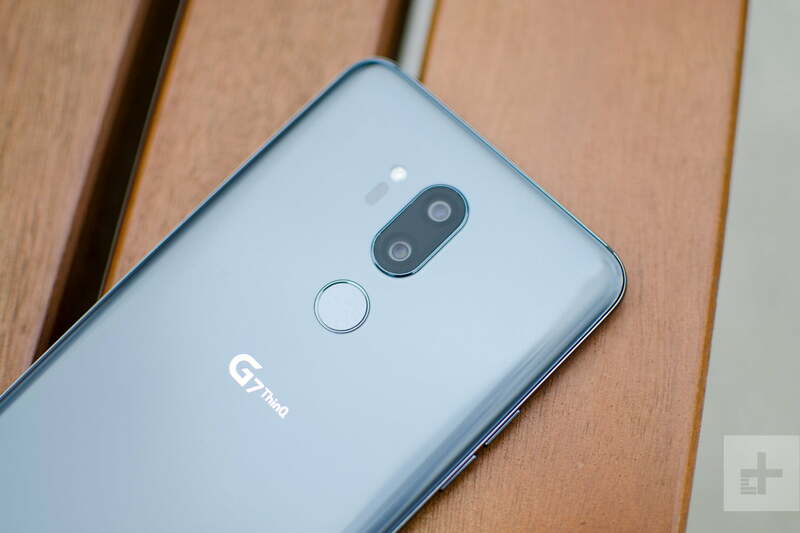 Pie for the G7 ThinQ has launched in South Korea, confirming LG’s earlier statement that a stable Pie update for the G7 would arrive in early January. Canadian G7 One units have received an update to the new software, which is unsurprising since it’s part of Google’s Android One initiative. Motorola unveiled an official list of phones to get Android 9.0 Pie, with the update set to begin rolling out at some point this year. Motorola’s Android One-powered phones, the Moto One and One Power, have already started receiving Pie. The Moto G6 Plus has kicked off 2019 in the right way with an update. The rollout to Pie on Moto G6 and G6 Play devices began in Brazil first, and the U.S. wasn’t far behind — the G6 has begun receiving Pie as of February 6. As of April, the Moto Z3 on Verizon has also received the Pie update, which also brings 5G support to access Verizon’s 5G network with the 5G Moto Mod. Here’s a full list of phones set to get Android 9.0 Pie from Motorola. Following an open beta for Android 9.0 Pie on the OnePlus, OnePlus confirmed that it was rolling out the consumer version of the operating system is now rolling out. In July, OnePlus also announced the OnePlus 3 and 3T would also receive an update to Android 9.0 Pie. 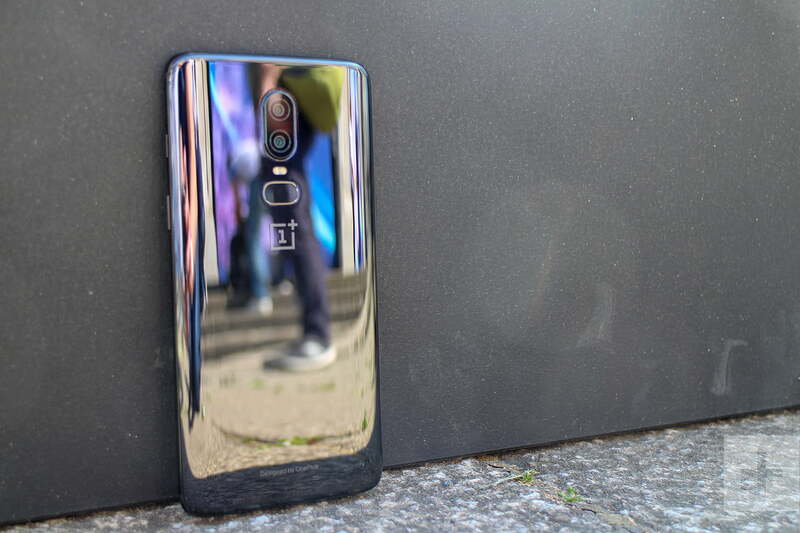 But don’t think it’ll be done quickly — OnePlus plans to update its handsets to Android 9.0 Pie in reverse-sequential order: The OnePlus 6 will be the first to be updated, while the OnePlus 3 will be last. 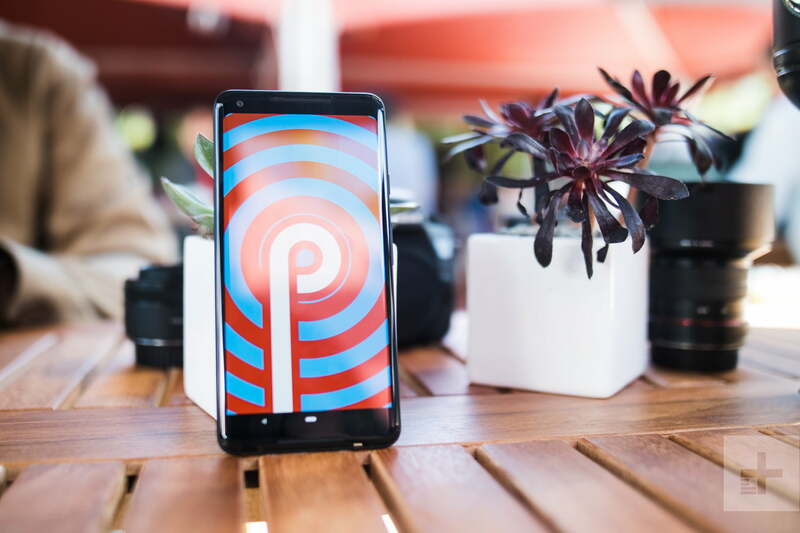 The OnePlus 6 has received the Android 9.0 Pie update, and OnePlus has announced the OnePlus 5/5T will be receiving Android 9.0 Pie just a smidge before the end of 2018, which it did. It’s been slower going for the Oneplus 3 and 3T, but as of March 22, both phones have an ongoing closed Pie beta. 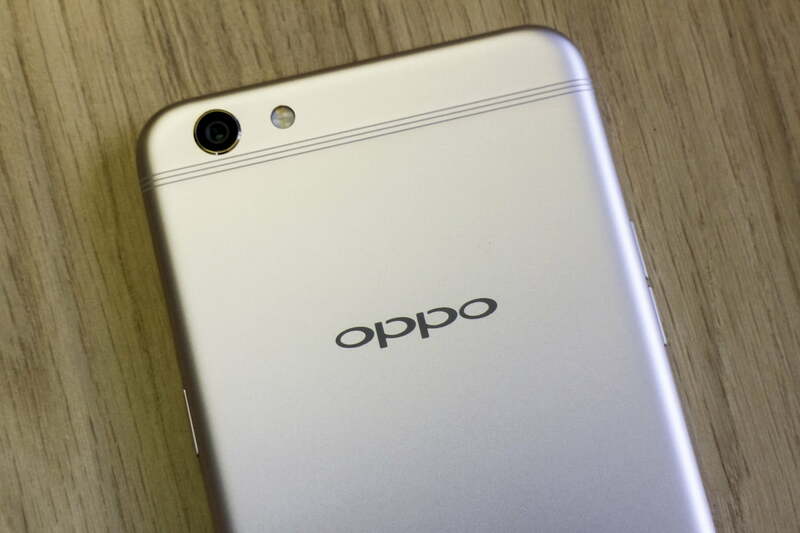 The Android 9.0 Pie beta is available to the Oppo R15, which means that it should be among the first phones to get the consumer release of Android 9.0 Pie once it’s available. Razer confirmed that the Razer Phone 2 will be getting Android 9.0 Pie, with the update set to roll out starting at the end of February. 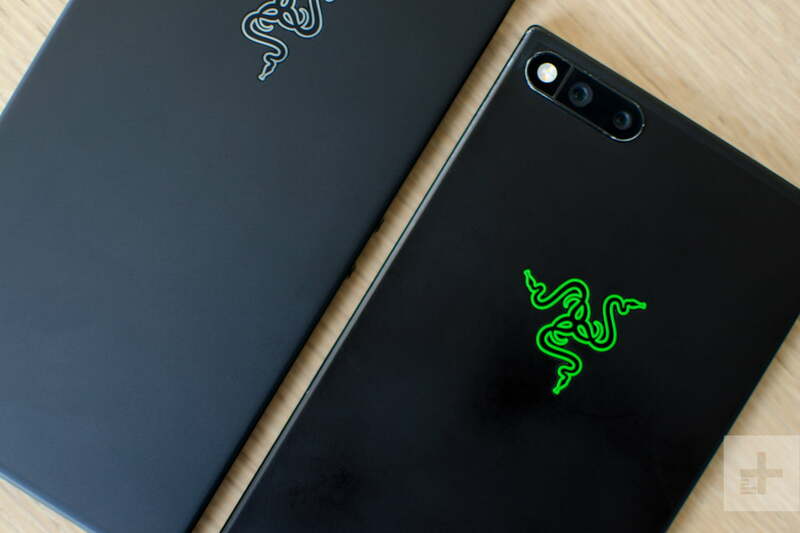 According to Razer, the update will roll out to customers of unlocked phones on February 27, while carrier Razer Phone 2 devices will get the update on March 14. The Pie update for AT&T units has been confirmed for April 4. That should mean that all Razer 2 phones should be able to update now. There’s still no word on when or if the original Razer Phone will get Android 9.0 Pie. Samsung has clarified which devices will definitely be receiving Android 9.0 Pie. According to 9to5Google, Samsung announced at its developer conference that the Galaxy S9, S9 Plus, and Note 9 would all be getting the Android Pie update in January. The Note 9 was confirmed to have a January 15 rollout, but Samsung started that off early, with German Note 9 owners reporting the Pie update had arrived ahead of that date. German S9 owners got an early Christmas present from Samsung, as the Android 9.0 Pie update came through for them in late 2018. 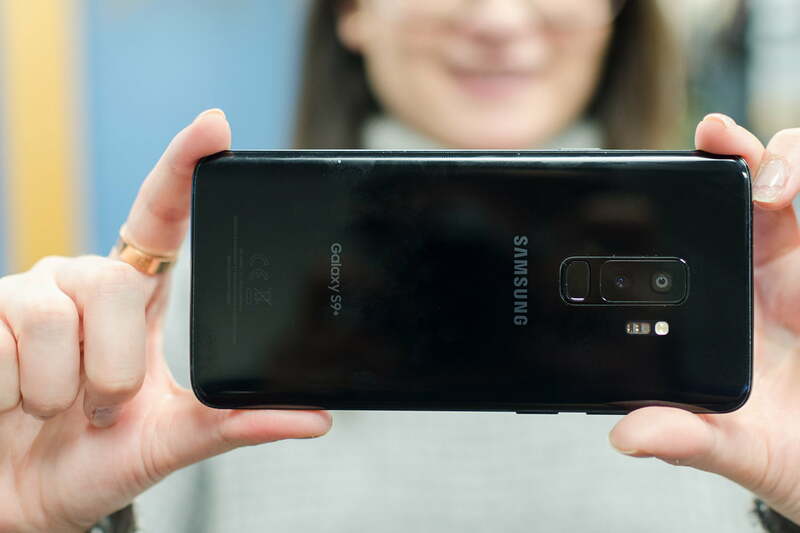 As of February 2019, Galaxy S9 owners on Verizon, Sprint, and AT&T, and those with unlocked phones had received the update. Note 9 owners on Sprint and AT&T began receiving the update in February, with T-Mobile and unlocked units following in March. The S8 range was due to receive the update in February, but Samsung has pushed that date back to March. That update began rolling out in the U.K. first and has now come to Sprint owners. The Note 8 has started receiving the Pie update in Eastern Europe and India, though, which implies it will roll out in other regions fairly soon. Interestingly, certification points to the Galaxy Note FE getting an Android Pie update, too. Samsung’s midrange options have begun to start getting the Pie update too, but mostly in areas outside the U.S. 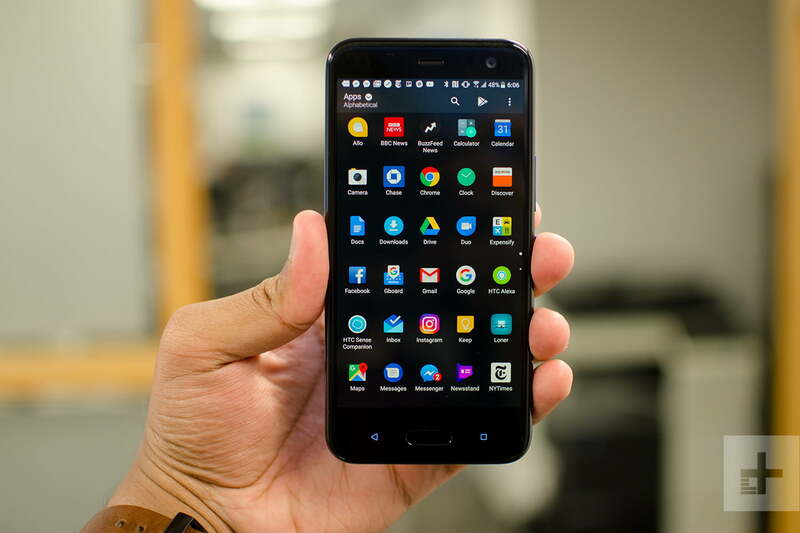 The Galaxy A6 Plus and Galaxy A9 began receiving the update in Poland, while the Galaxy A8 Plus has begun receiving it in Russia and India. This likely forebodes the release of Pie in the U.S. too, so keep your eyes open. Samsung’s lack of speed lies in the fact that its user interface, One UI (formerly the Samsung Experience), is heavily customized. As such it takes a lot more work on Samsung’s part to create the update. 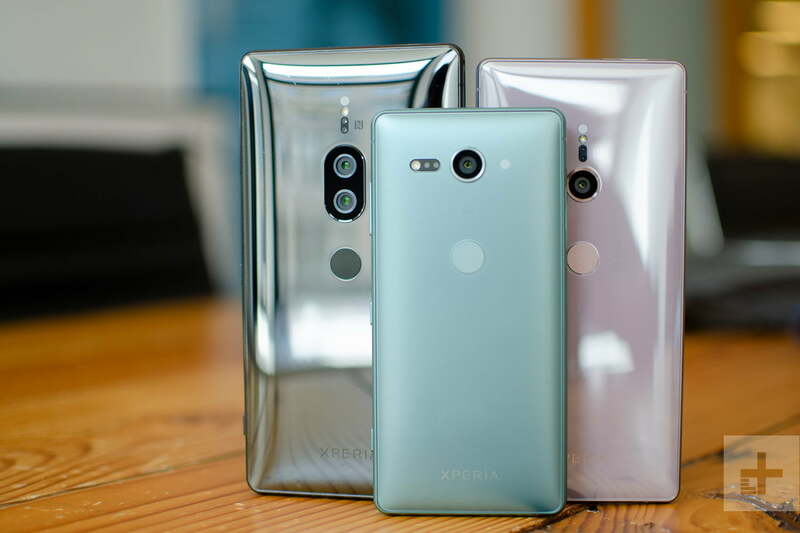 Android 9.0 Pie is available for the Sony Xperia XZ2 and XZ2 Compact, and updates have now arrived for the XZ1, XZ1 Compact, XZ Premium, and XZ2 Premium. The company also detailed that the Xperia XA2, XA2 Ultra, and XA2 Premium will get the update at some point in early 2019. The XA2 and XA2 Ultra have apparently begun receiving the update in Myanmar. Expect all the high-end models to get Android 9.0 Pie, but don’t hold your breath if you have a midrange or budget Sony phone. The Android 9.0 Pie beta is available to two Vivo phones — the Vivo X21UD, and the Vivo X21. Vivo has confirmed that the Pie update would be coming to some Vivo phones in the last part of 2018. Unfortunately, Vivo seems to have missed its window — but it did release a beta for the Nex S, and Nex A in China too. 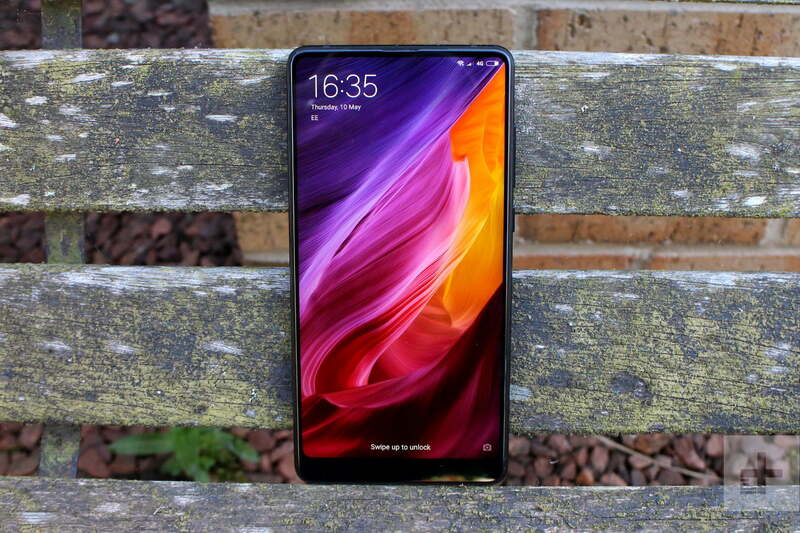 After an Android 9.0 Pie beta, a rollout of the final update is underway to the Xiaomi Mi Mix 2S. Being on Android One, the Mi A1 was always going to get Android 9.0 Pie — the question was always when. Turns out it’s here soon for Mi A1 users, as a user in Bangladesh has reported receiving an update to Pie. The Xiaomi Mi A2 has also received the Android Pie update, as of mid-November. Xiaomi has released a list of the phones it will be updating, along with some schedules. ZTE has yet to respond to our email. 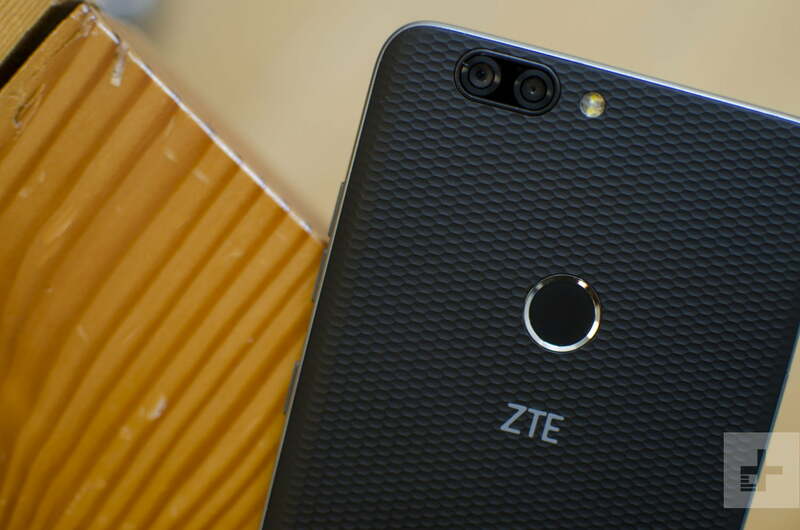 It’s unclear what the future of the company will be considering ZTE’s U.S. issues, so we doubt you’ll see Android 9.0 Pie on recently launched ZTE phones any time soon. Updated on April 4, 2019: Updated Motorola, Asus, and Huawei’s sections.